Check us out on Facebook for current sales! 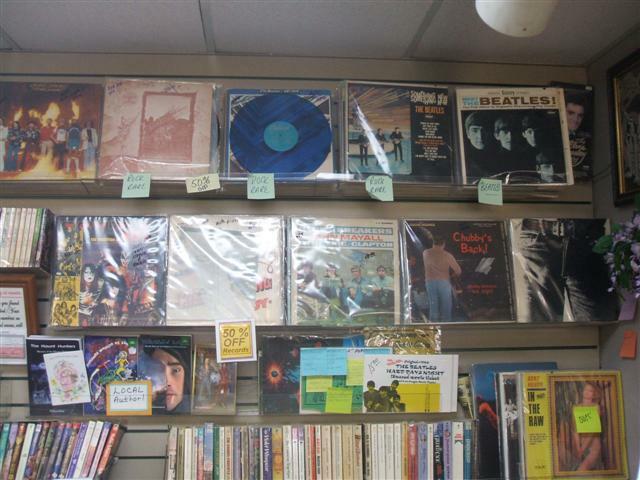 Located just north of the Dallas/Fort Worth Metroplex in Denton, Texas, Books & More offers nearly 3,000 square feet of books, records, movies, and...well, more! Readers will find tens of thousands of used paperbacks at half the cover price. We have a large selection of the usual bestsellers including, Mystery, Romance, Westerns, Horror, and Science Fiction/Fantasy. Our children's corner features new picture books at half price as well as used paperbacks. While we don't buy books for cash, we do have a trade policy. 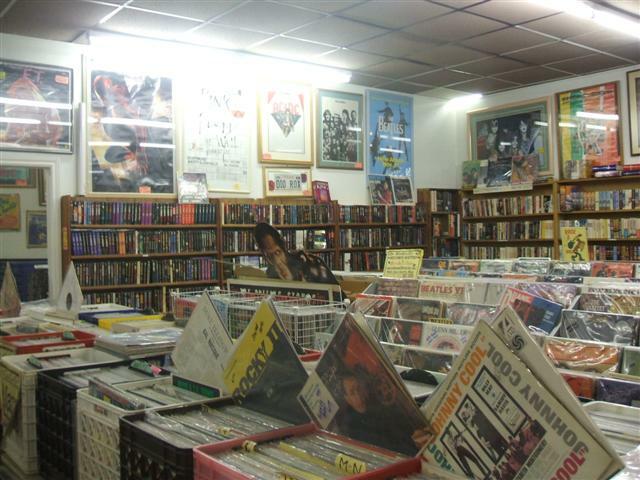 Books & More is the bricks and mortar home to record dealer Cliff West, the Record Hound. Cliff has stocked the store with thousands of records all priced at 50% off. 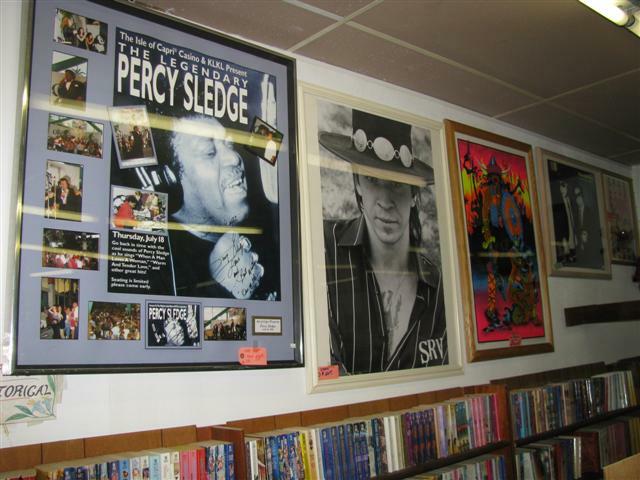 Also for sale are memorabilia and framed vintage posters of artists such as Elvis, Jimi Hendrix, Stevie Ray Vaughn, Kiss and the Beatles. Cliff buys records and memorabilia by appointment. Call him at 214-725-6602. 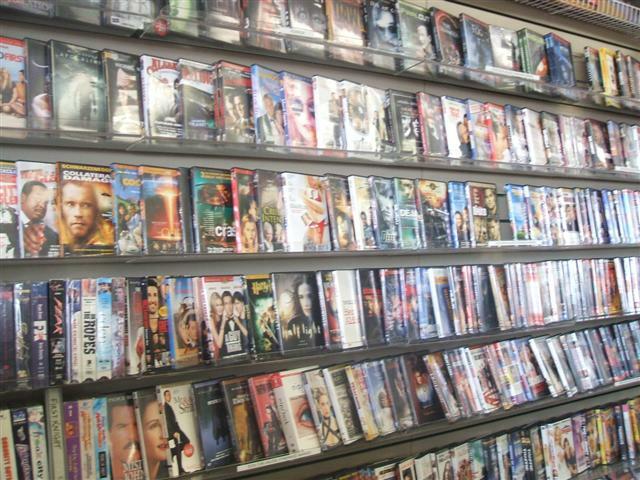 We also carry DVDs, most priced at $4.99 or less. 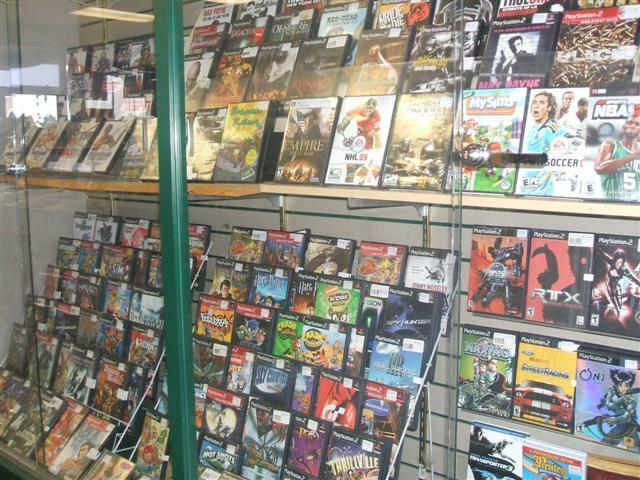 Store hours are noon to 6:00 p.m. Monday through Friday (Wednesday night to 7:00 pm), Saturday 11 a.m. to 6:00 . Closed Sunday. Books & More is located at 1626 W. University Drive (Hwy 380) in the University Center at Malone and University, next to Dollar General.